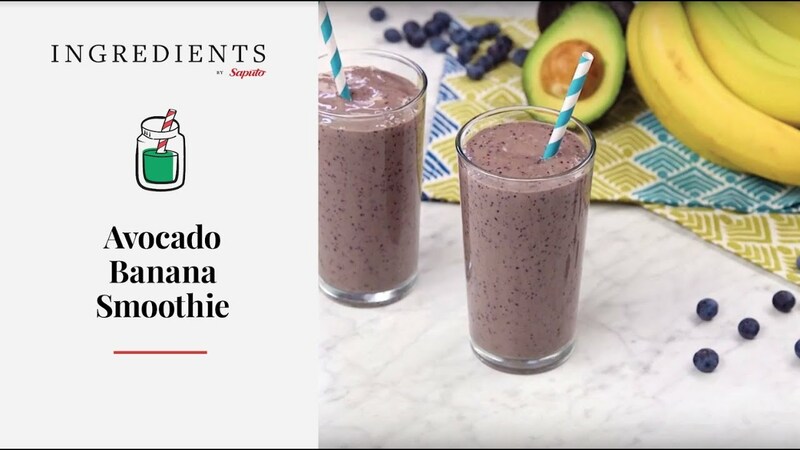 Place the banana and avocado in a blender. Add the milk and vanilla and blend until thick and smooth. Pour into chilled glasses and enjoy! You can also add blueberries for a different variation. Neilson is part of the Saputo family of products.